Having to assemble a VR headset from scratch can add fun and challenge in creating your own VR experience. 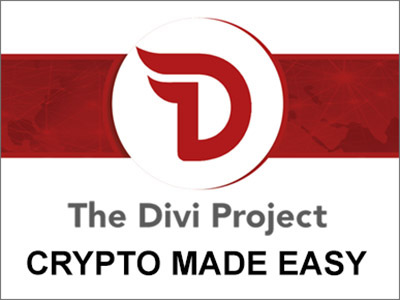 It also lets anyone to build it from scratch to benefit from cheap materials – materials that can be anything from rubber bands and tapes, to cardboards and viewing lenses. 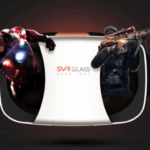 With the wide array of choices from a variety of VR headset manufacturers, almost anyone can make a unique VR headset without breaking the bank. We list down a selection of VR headset options that you can build yourself, for yourself. 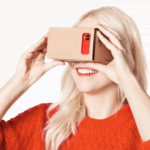 The most common do-it-yourself VR headset option is the Google Cardboard. 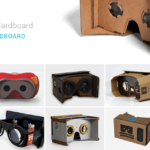 It’s the most cheapest and simplest as well – there’s a printable layout that can be downloaded from the Google Cardboard’s website. It’s cheap at just about $20 for the pre-built option from many third-party Cardboard manufacturers, or you can even save a lot more from using your own materials. 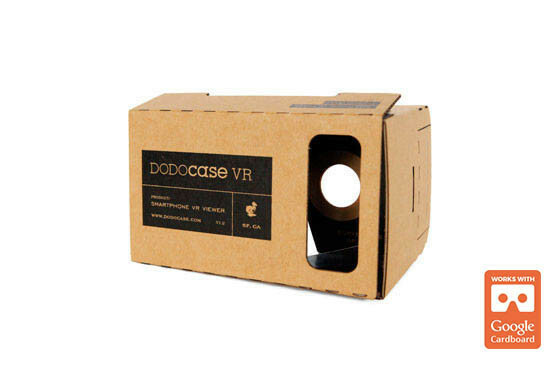 Popular third-party Cardboard VR viewer kits are made by DODOcase, Unofficial Cardboard, I Am Cardboard, and Knoxlabs. Cardboard kits from these names will set you for as low as $15, but can get as high as $85 depending on the materials used for the viewer. Not every Cardboard viewer is made up of cardboard, though – you can get your hands on an aluminum- or wood-finish Cardboard from these third-party makers. 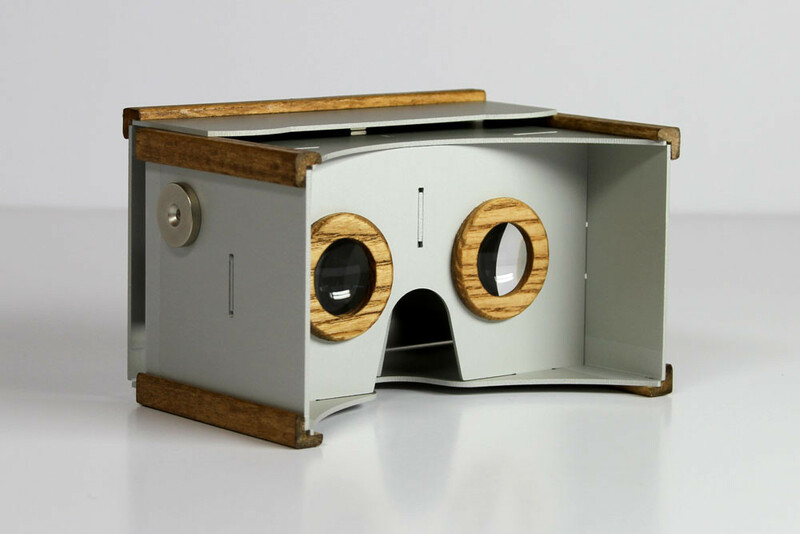 If you don’t fancy buying a premade Cardboard viewer, a printable layout of the actual Cardboard headset can be downloaded from the Google Cardboard website for free. You will only need common materials found in your craft kit – cardboard, rubber bands, pencil, ruler, and a pair of scissors – in addition to some specialized pieces of VR hardware such as viewing lenses, and of course, a supported smartphone for viewing your VR content. 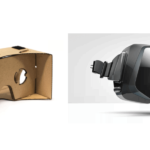 Aside from the ever-popular Cardboard kits, various DIY VR headset options are also available, many of which are from VR tech startups and crowdfunded projects. 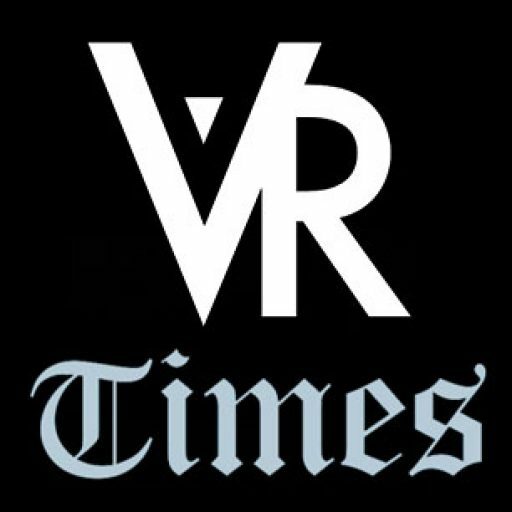 One popular Kickstarter project is AirVR, a VR headset that you can use for iOS devices, particularly for iPhones and iPads. 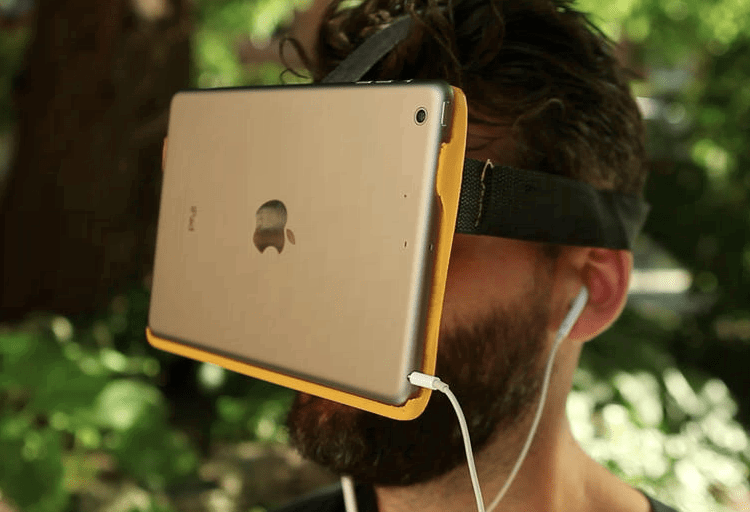 You can buy the AirVR kit and strap it on your face with an iPhone or an iPad. You can get a good VR experience, although be prepared to get stares from others, especially while strapping an iPad on your face. 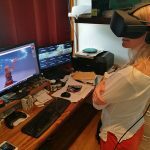 A list of all VR headsets in development, including some do-it-yourself ones, can be found here.